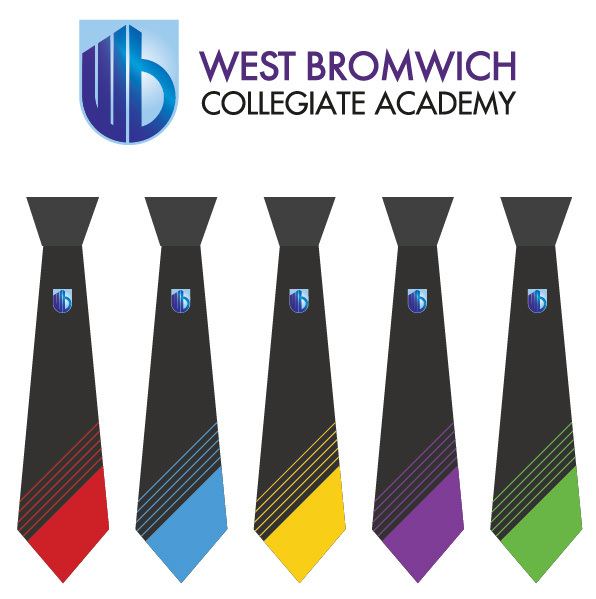 Welcome to West Bromwich Collegiate Academy, a brand new Secondary Academy for the community. 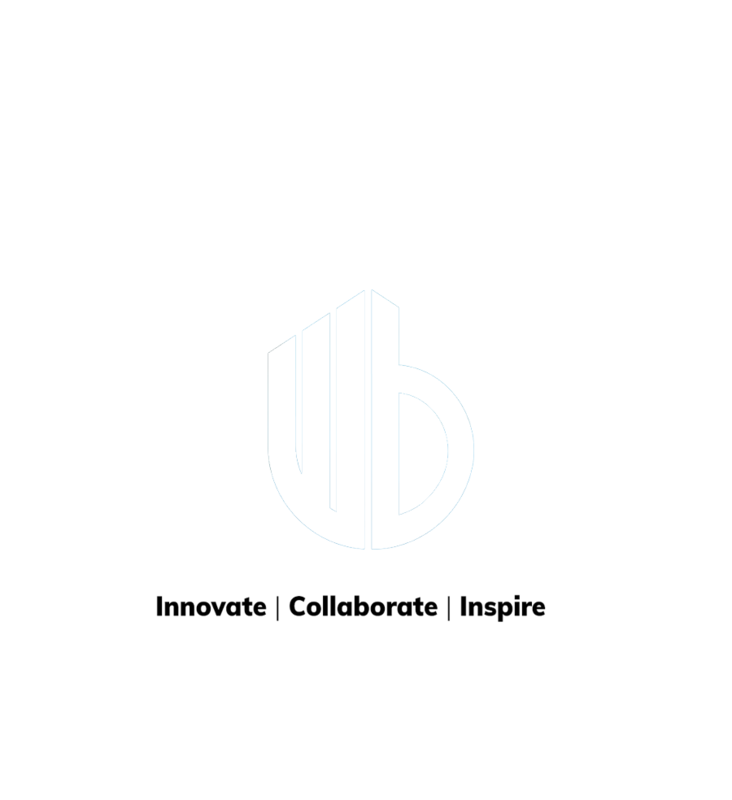 At WBCA we are committed to an inclusive education for local students at every ability level, a rigorous grounding in academic fundamentals and equipping students for the future through teaching them relevant and cutting edge skills for the era in which they live. Most importantly we believe that every student should be safe, happy, ambitious for themselves and respectful of all. We aspire to create students who are strong academically but also decent, upstanding people that the community can be proud of. 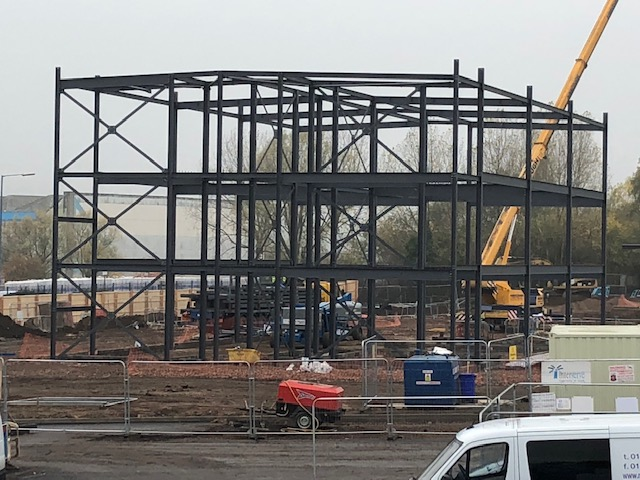 We are a small but growing Academy opening in September 2019 and we are looking forward to receiving our first students at the start of something special. 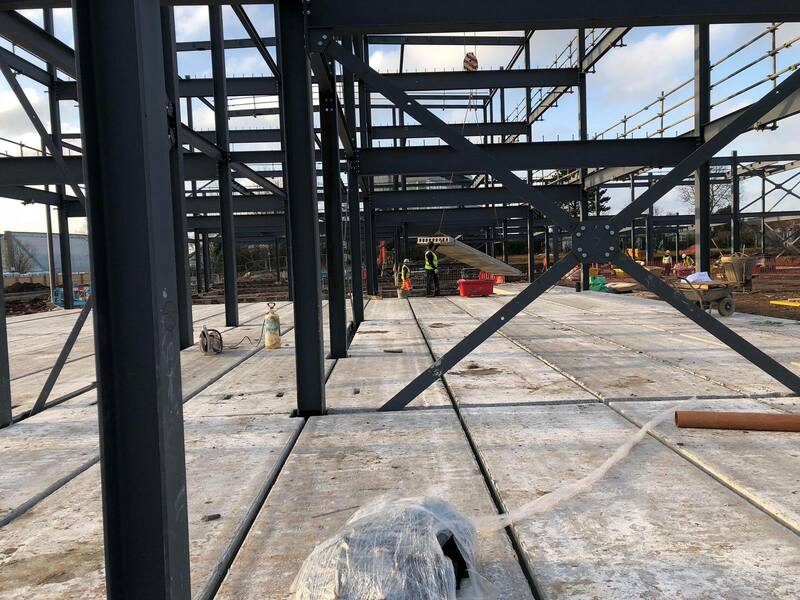 West Bromwich Collegiate Academy will have 775 places when full and is opening with a Year 7 intake of 175 students in the September of 2019. 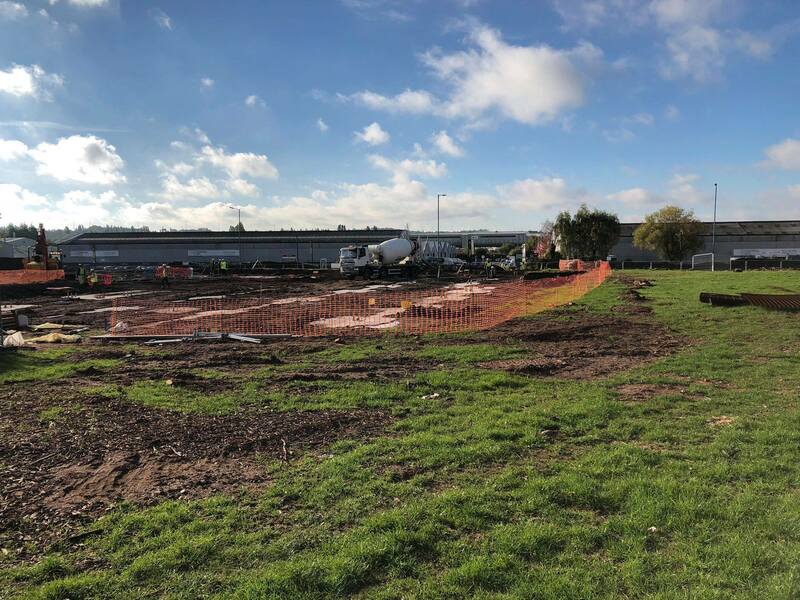 Following this the Academy will grow year on year, taking 150 students annually. We are a non selective, co educational school for the community with no religious affiliation. Primarily the key criteria for admissions is distance from the Academy. 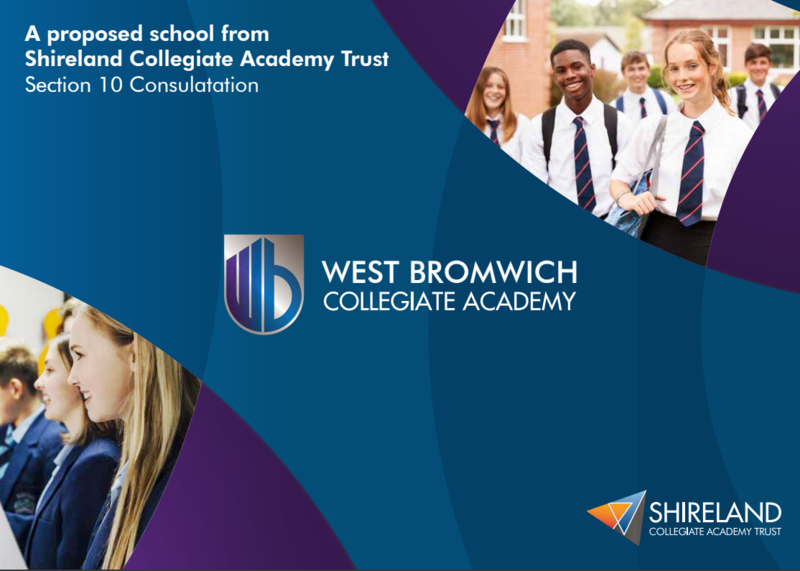 Admissions for September 2019 are now closed but if you are interested in a Year 7 place for September 2020 then you can apply through Sandwell Admissions in July. 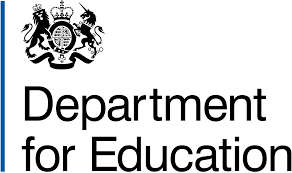 If you would like to read more about the detail of our admissions and our admissions policy you can find them here. Creating a successful school is about a three-way partnership between students, teachers and parents. 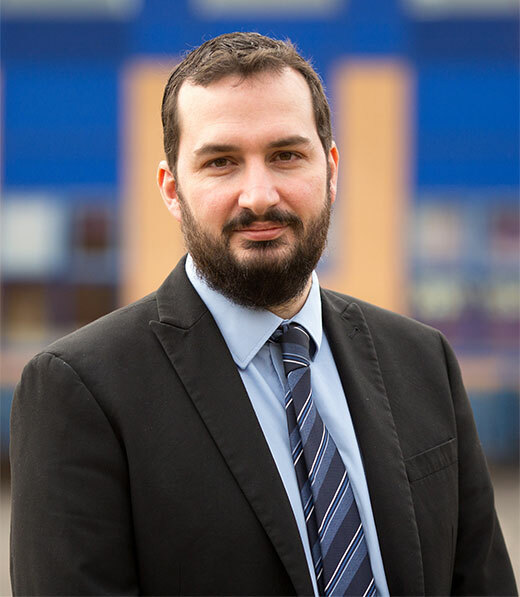 We are a new Academy, a growing Academy, and it is our intention to ensure that parents are involved in the journey we are undertaking to make the best school possible. 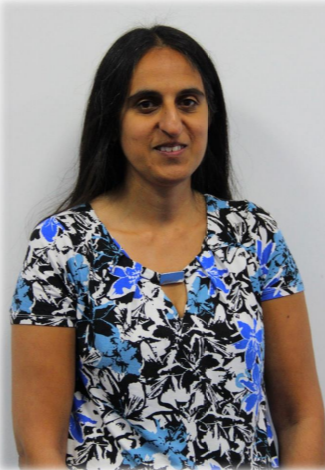 Uniform created, Staff recruitment sees eight staff recruited to the Academy team. Families informed that they will be the first students at WBCA, Academy funding agreement signed. Visits to local Primary Schools, Applications open. Section 10 Public Consultation begins. 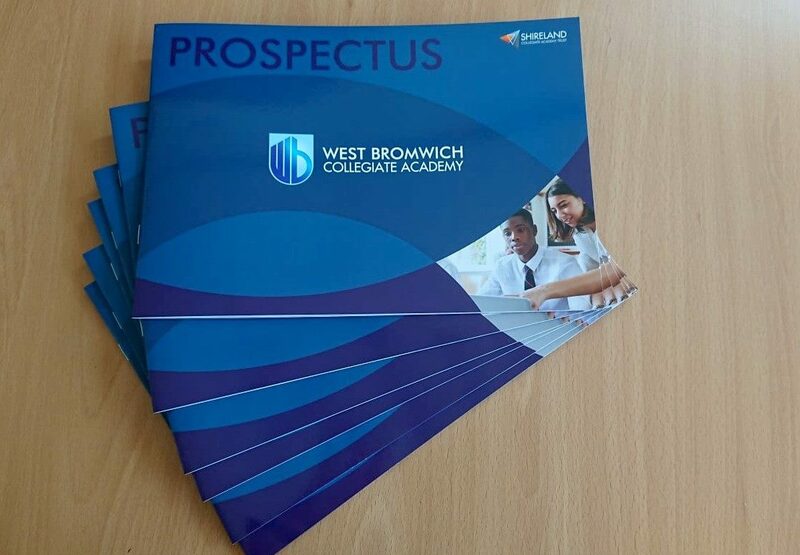 Academy renamed ‘West Bromwich Collegiate Academy’. 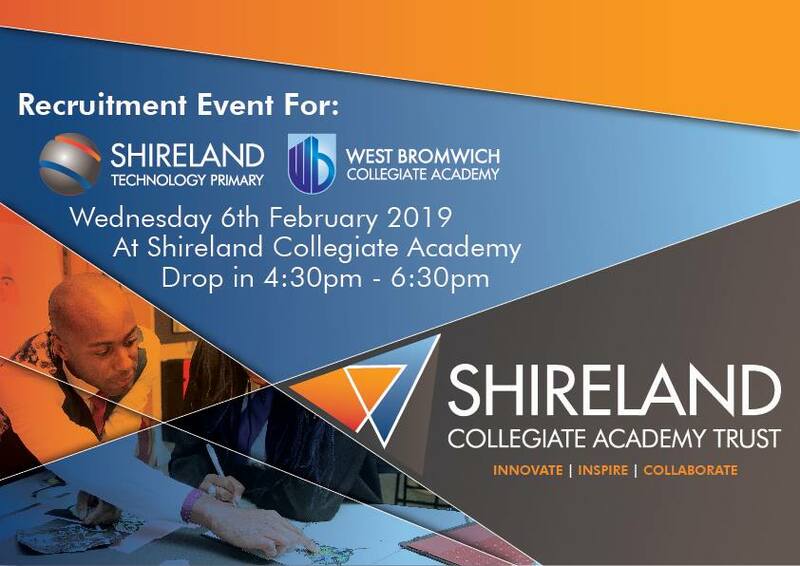 Department for Education approves Shireland Collegiate Academy Trust as sponsor to run the Academy. 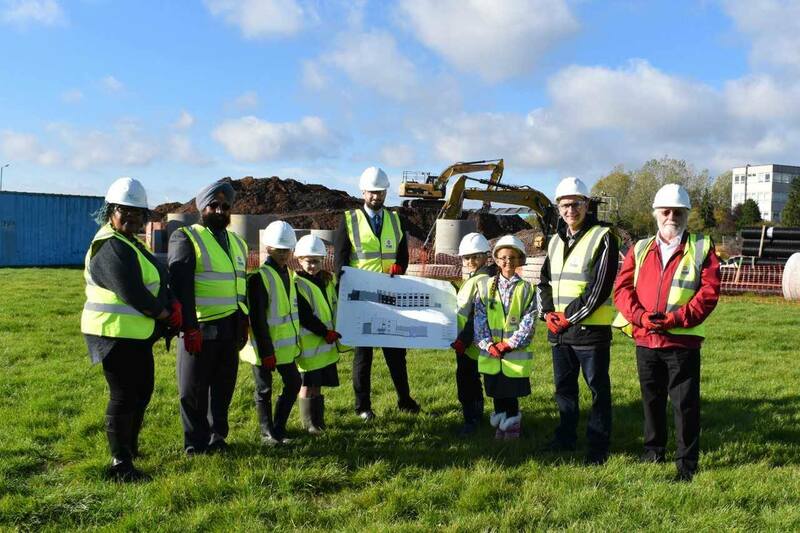 Council Awards contract for Kelvin Way Academy to Shireland Collegiate Academy Trust.